Alfa Romeo Stelvio Running Costs, MPG, Economy, Reliability, Safety | What Car? 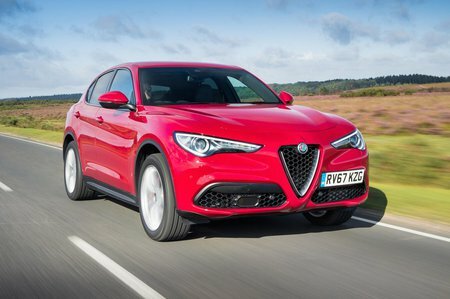 Rather impressively, the most potent four-wheel-drive diesel Stelvio emits less carbon dioxide than an equivalent Audi Q5; the Alfa manages just 127g/km and has an official figure of 58.8mpg. With that in mind, we expect good things from the less powerful diesel, especially when fitted with rear-wheel drive. It’s a different story for the petrol version; this emits more than the Q5 but is still pretty reasonable given the performance on offer. 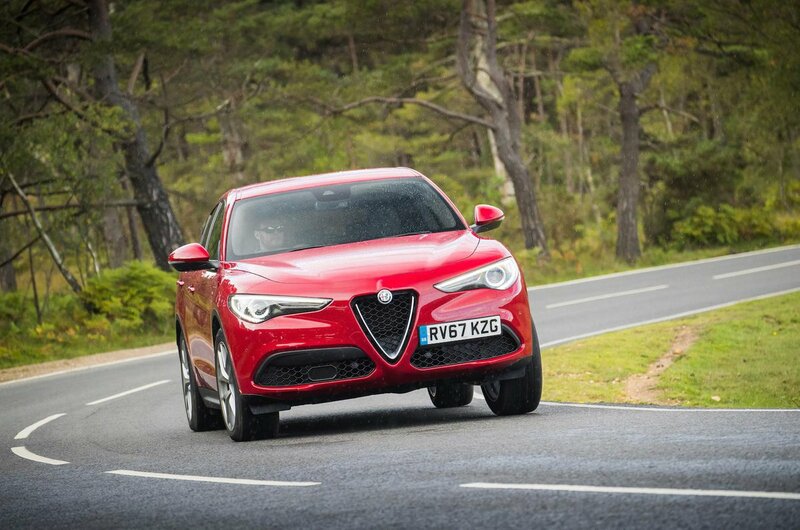 Entry-level Stelvio models still get plenty of kit, including 17in alloy wheels, leather steering wheel, a 6.5in infotainment system, automatic braking with pedestrian detection, cruise control, front and rear parking sensors, electric tailgate plus automatic lights and wipers. Super models get part-leather seats, a range of interior colour choices, 18in wheels and the option of Luxury or Sport packs. We don’t yet know how reliable the Stelvio is as it’s so new, nor do we have any recent data for Alfa Romeo as a brand. What we can say is that sister brand Fiat scored in the top half of the table in our last reliability survey. While the duration of the warranty is a fairly standard three years, it’s worth noting that there are no mileage restrictions. The Stelvio scored a full five stars in the Euro NCAP crash test, beating the likes of the Audi Q5 and Mercedes-Benz GLC for adult protection. It’s behind those two rivals for child and pedestrian protection, although it narrowly beats the Q5 for safety assist systems (such as emergency braking and lane departure warnings). Not only is it good in a crash, there’s also standard automatic braking with pedestrian detection and lane departure warning.